Our swim shorts are inspired by different parts of the world. Some by a very particular place and some by a combination of locations. Whatever the location is you can be sure that you swim shorts have a unique story. We found the inspiration to create Flamingo swim shorts from the majestic lakes of the Great Rift Valley. The Great Rift Valley is one of the best and most popular tourist destinations in the world. Located in East Africa, the lakes in The Great Rift Valley lie around the equator thus giving you the perfect weather to go swimming in the several hotels’ swimming pools. In Lake Nakuru, which is located in Kenya, is one of the most known areas where flamingoes are known to inhabit. The Lake is surrounded by beautiful scenery including the eastern escarpments and also the Nakuru National Park. 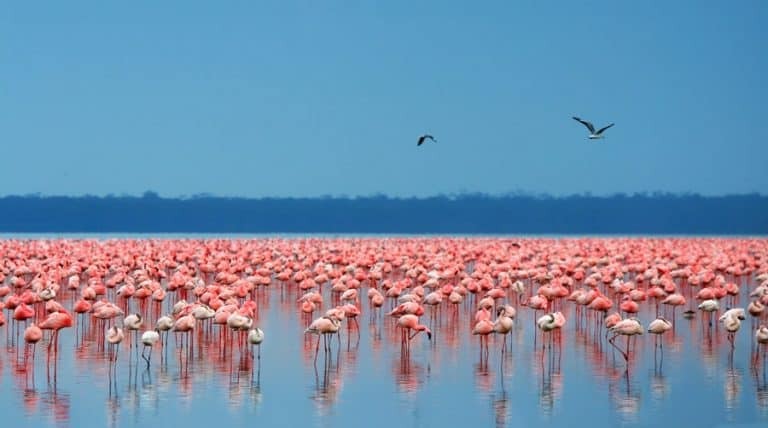 It is also worth noting that there are also flamingoes in Lake Bogoria, Kenya where you can also wear the Flamingo shorts and very in touch with the environment and the culture. 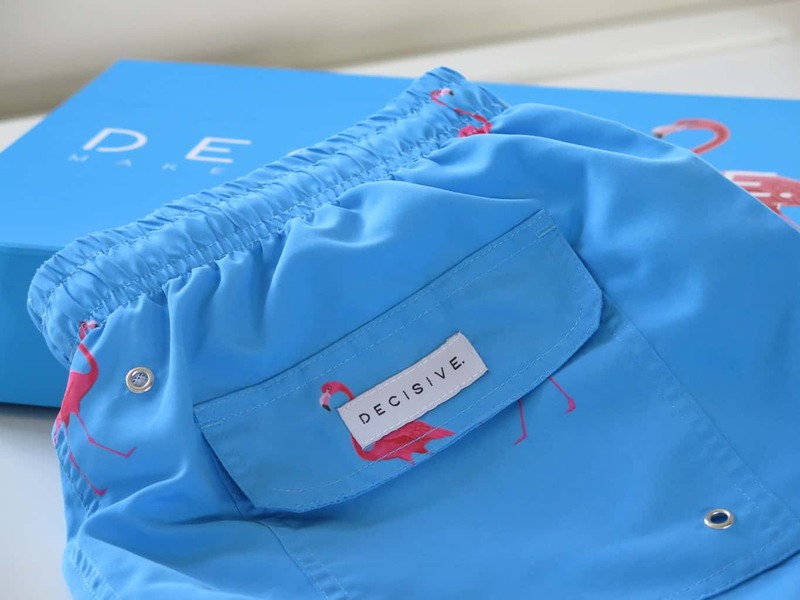 The Flamingo shorts can be worn on many occasions and even more,suiting when one is looking forward to going swimming in the many hotels’ swimming pools. The shorts are also suitable for sunbathing in one of the hotels overlooking these lakes with flamingoes. 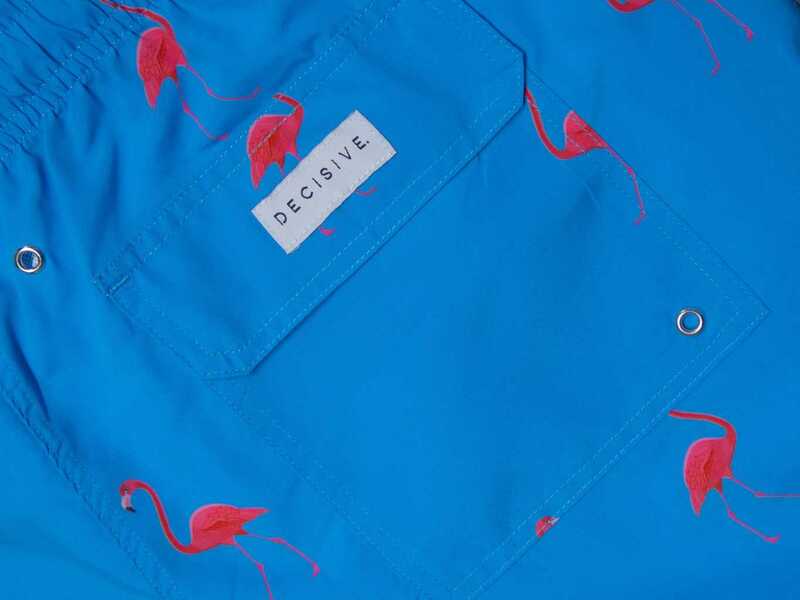 Our Flamingo Swim Shorts are available in 2- or 4-packs. Perfect for when you are going on a trip or just can’t decide . 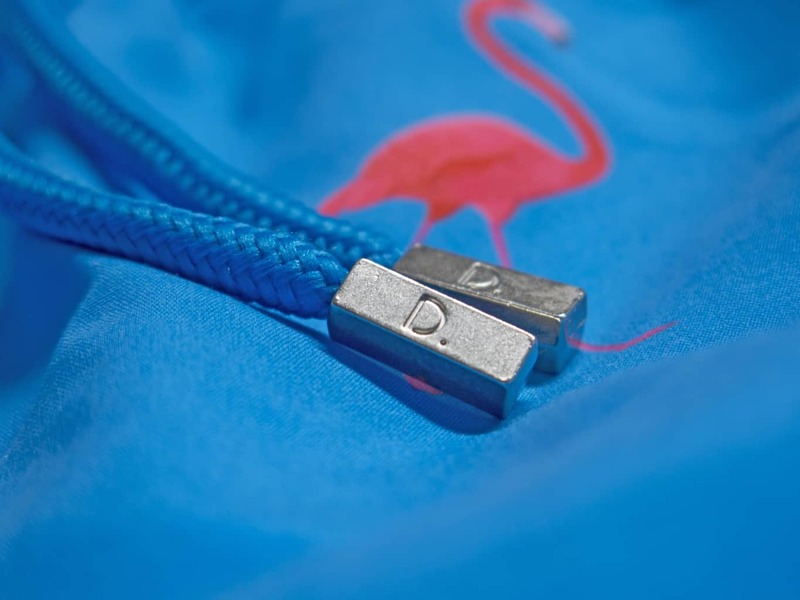 When creating our flamingo swim shorts we put a lot of work into finding the right materials, fit and feeling. These swim shorts are made from 100% polyester with quick dry technology. The inside mesh is made practically soft for an all-day comfort. Practical pockets are carefully made to met att the needs for a day at the beach. Posted in swimwear and tagged palm, shorts, swim, swimwear, yellow.